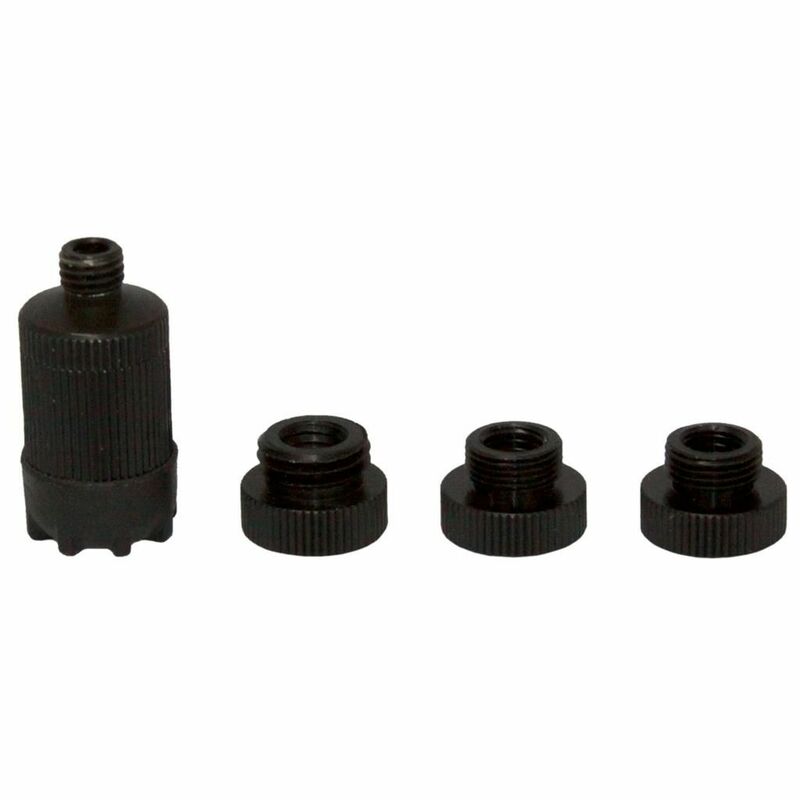 Adjustable rheostat for brightness Feature 2 Purple LED Feature 3 Includes adapters for most popular sight sizes Description Adjustable rheostat control sight light with purple LED. The knob control allows you to change brightness from low to high intensity.Reduces pin glare at dawn and dusk. 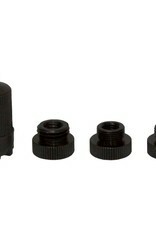 Includes adapters for sizes 1/4"-28, 3/8"-32, 3/8"-36, 7/16"-30 thread sizes.